We have been speculating a lot about the next iPhone and Apple Watch for quite some time now and yesterday’s Apple Keynote September 2016 just made our day. Expectations were met with brand new releases that not only bring a new generation of Apple products but has also changed some dedicated functionalities we were so used to for years. But like Apple always does, this time’s update is a big time surprise for every Apple fan out there. So without diverting the main discussion further, let’s get into the announcements?. Those of you who considered the iPhone 6S a benchmark in Apple innovation for years will agree that the iPhone 7 is no less. It’s a huge advancement in improving the basic functionalities of the iPhone. From the dual cameras to the wireless headset, Apple has made sure to give you a better and more improved iPhone performance than ever before. 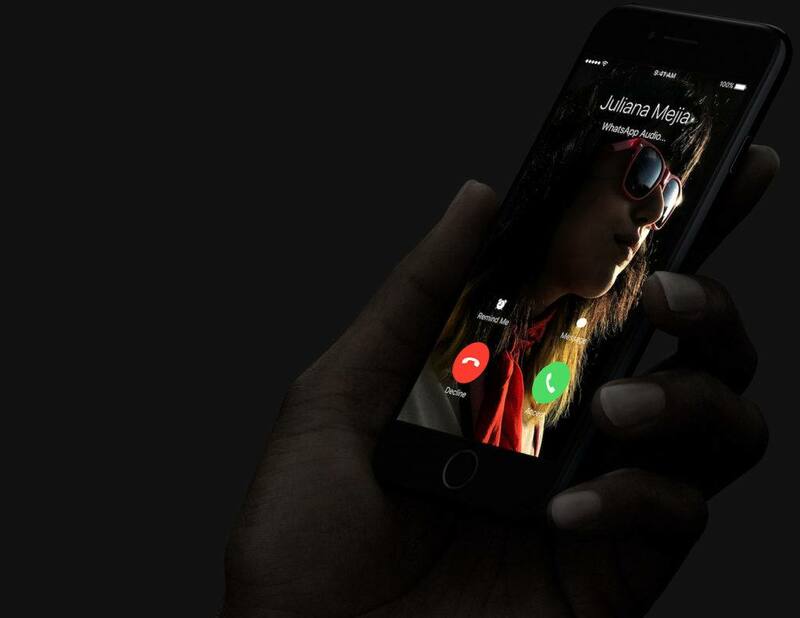 Here’s what iPhone 7 has in store. 1. The enclosure is splash and water resistant. 2. The Home button is completely reengineered. It is an advanced solid-state button designed to be durable, responsive, and pressure sensitive. You can customize it too! 3. 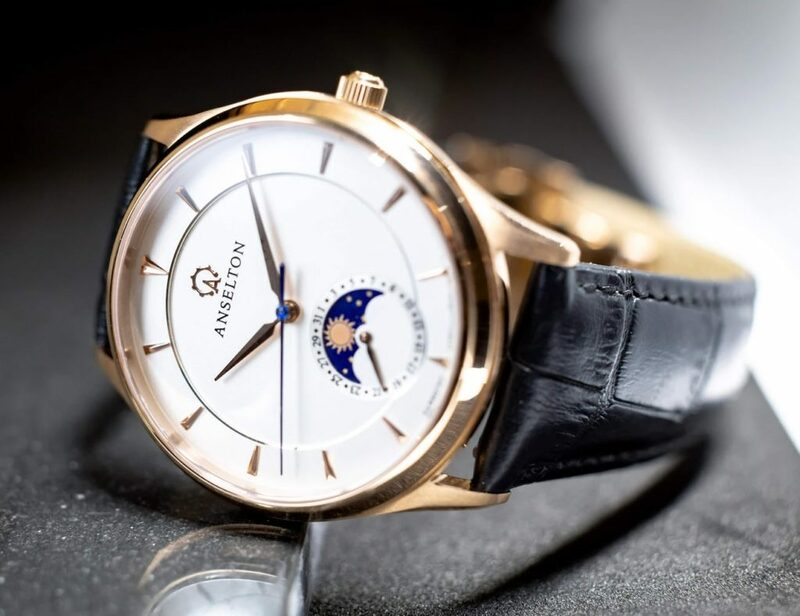 Available in five colors – Gold, Silver, Rose Gold, Black, Jet Black. 4. iPhone 7 Camera – 12 MP, Optical Image Stabilization, 7 MP FaceTime HD Camera, Quad LED True Tone Flash. 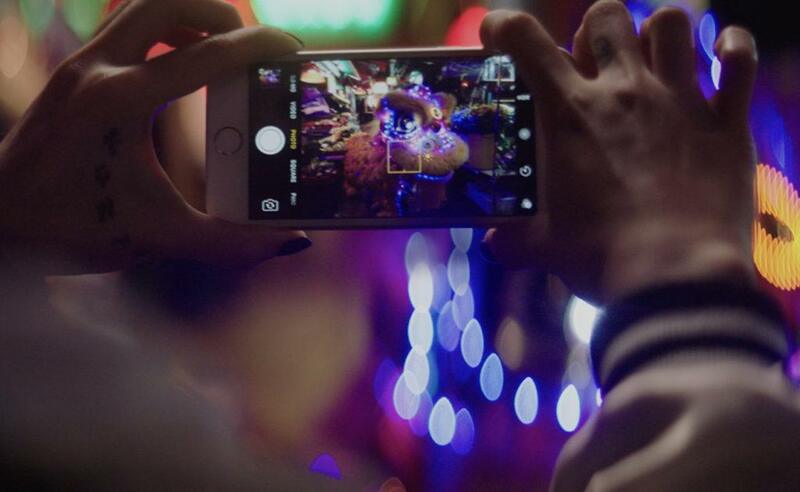 With advanced new features like wide color capture, your photos and Live Photos will look even more vibrant. 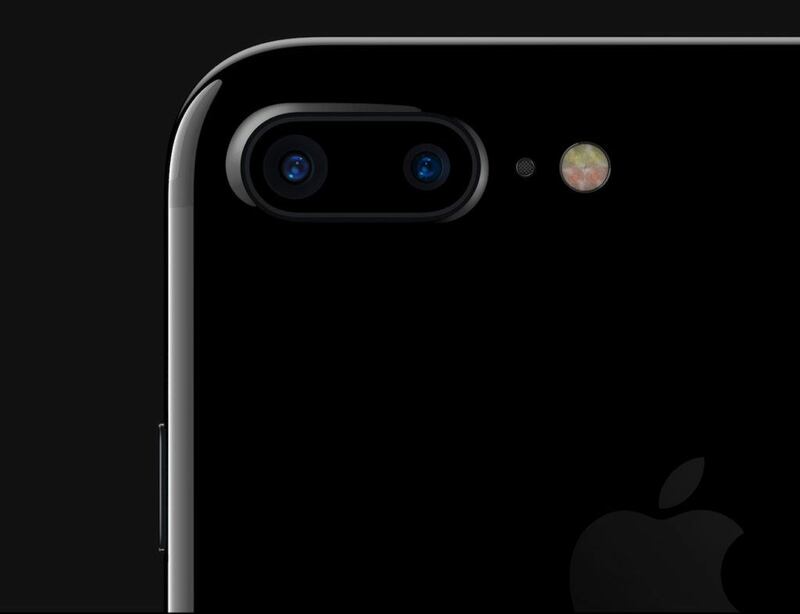 5. iPhone 7 Plus Camera – Here comes the twist. You get to use two cameras as one. 12 MP wide-angle and telephoto cameras with optical zoom at 2x and digital zoom up to 10x. 6. The iPhone 7 display uses the same color space as the digital cinema industry, so what you see will be noticeably more brilliant and vibrant. With a new wide color gamut, the Retina HD display can deliver cinema‑standard colors — and the best color management in the smartphone industry. It’s 25% brighter with 3D touch features. 7. The A10 Fusion chip used here has an all-new architecture that enables faster processing when you need it, and the ability to use even less power when you don’t. 8. You can now double the capacity of your iPhone 7 up to 256 GB. 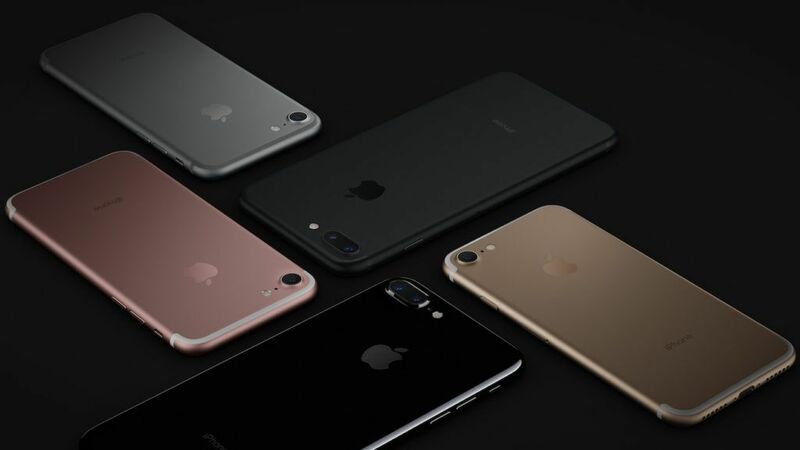 9. iPhone 7 comes with stereo speakers, delivering two times the audio output of iPhone 6s and increased dynamic range. 10. iPhone 7 comes with EarPods that have a Lightning connector. But if you still want to listen through your old headphones, you can plug them in using a 3.5 mm headphone jack adapter, also included. 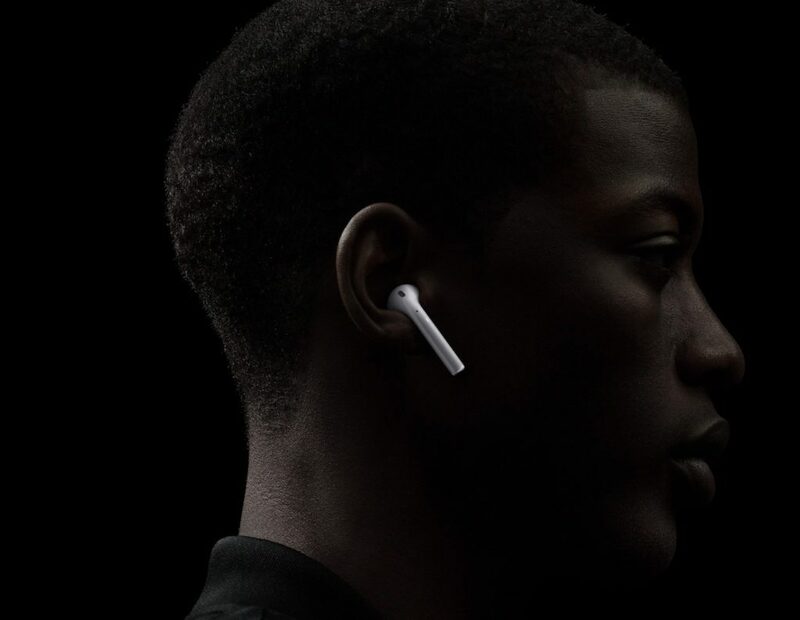 Or you can go for a completely wireless experience with the AirPods. 11. iPhone 7 features LTE Advanced, with speeds up to 450 Mbps for data downloads. The 25 LTE bands will give you the best worldwide roaming available in a smartphone. The idea was to make you enjoy your experience on the iPhone and iPad. Intelligent suggestions appear just when you need them, and that’s what makes iOS 10 one of a kind. 1. Tap. Swipe. Scroll – Tap your favorite app and get right to work — or play. Swipe from the right side of the Lock screen to quickly pull up your camera. Scroll through thousands of photos in seconds. 2. iOS uses a framework called Metal to maximize graphics performance. 3. Apps can take full advantage of hardware features such as the powerful A10 chip, advanced camera system, Touch ID sensor, and 3D Touch. 4. the iPad will let you work with two apps at once. 5. iOS even helps your battery last longer by updating apps only when your device is plugged in. 6. With sophisticated features like proactive suggestions, predictive typing, and everybody’s favorite personal assistant, Siri, iOS 10 makes everything you do easier, quicker and more fun. 7. Siri will now work with your favorite apps. You can ask Siri to send someone a payment using Square Cash, book a reservation through OpenTable, and much more. 8. From home automation to CarPlay, iOS 10 works in and around your everyday life with ease. 9. You’ll be happy to know that the first traditional Nintendo game for smartphones “will be available first” on the App Store. Introducing AirPods. Simplicity and technology, together like never before. Bringing a magical experience to your ears. 1. After a simple one-tap setup, AirPods are automatically on and always connected. 2. Just double-tap either AirPod to activate Siri, without taking your iPhone out of your pocket. 3. The custom designed Apple W1 chip produces extremely efficient wireless for a better connection and improved sound. 4. You can listen for 5 hours on a single charge. 5. 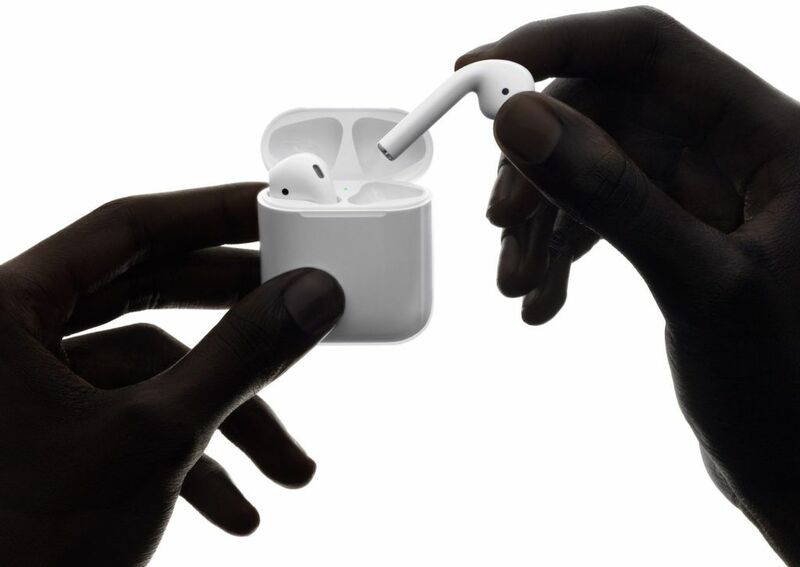 The AirPods come with more than 24 hours of battery life with charging case. 15 minutes of charging equals 3 hours of battery life. 6. They’re simultaneously connected to your iPhone and Apple Watch, and sound switches instantly between the devices. Apple Watch Series 2 with built-in GPS lets you leave your iPhone at home when you go for a run or ride — and still measure your workout accurately. 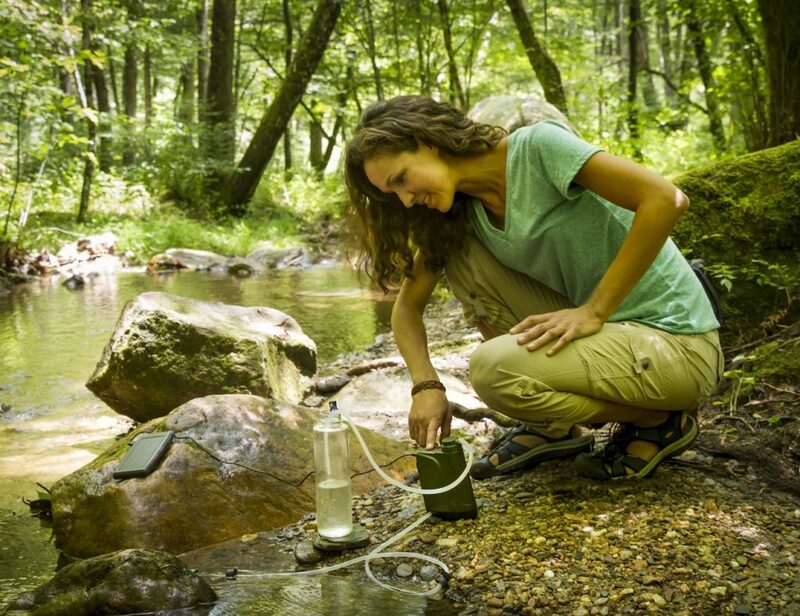 It’s become more independent and functional for your everyday life. 1. Water resistance to 50 meters. 2. New lightning-fast dual-core processor. 4. With built-in GPS, Apple Watch Series 2 can record precise distance, speed, and pace while you’re walking, running, or cycling outdoors. 5. A custom sensor continuously measures your heart rate while you use the Workout app. 6. Choose from 12 indoor and outdoor workouts — including swimming, biking, running, and elliptical — then set your goals and get moving. 7. Whether you’re into cycling, hiking, or yoga, you can continue using the workout apps you already know and love, and still get credit for completing your Activity rings. 8. According to Niantic Labs, Pokémon Go will soon be available on the Apple Watch. 9. 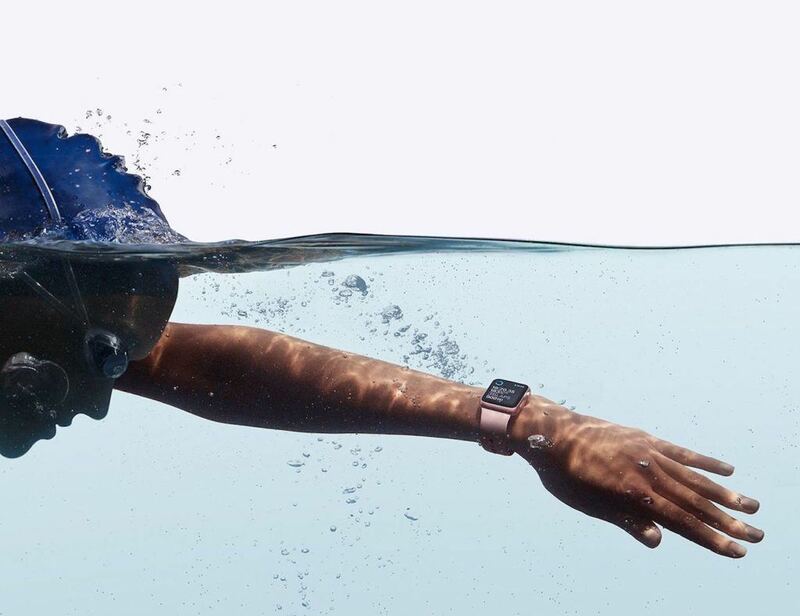 Apple and Nike teamed up for a unique version of the Apple Watch Series 2, called Apple Watch Nike+. 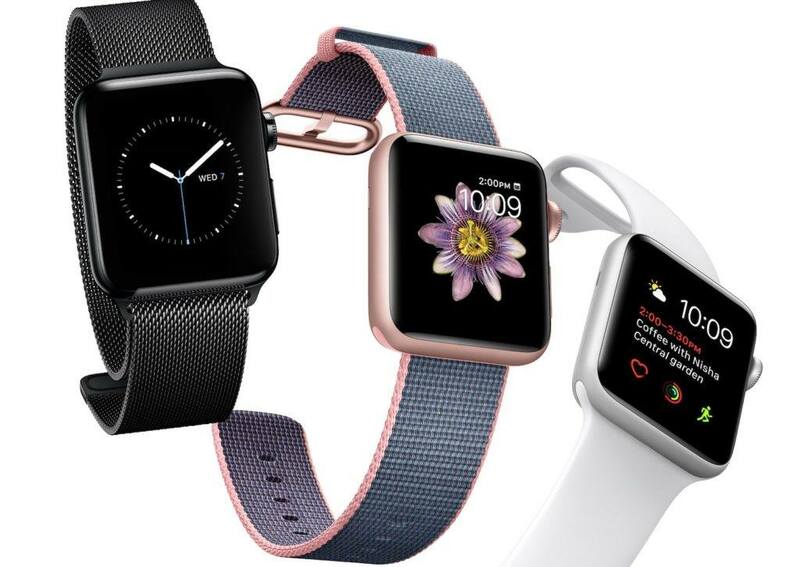 The watch has a special breathable watch band, and Nike watch faces which simplify and stylizes the interface to focus on fitness and flashy motivational phrases. Apart from this, Apple also announced real-time collaboration to its entire iWork suite. This will allow users to edit their presentations, documents and spreadsheets simultaneously. For those of who have missed the live stream and want to have a quick glance, here’s a 15-minute roundup you might want to check by Engadget. What did you like the most from this September Keynote?